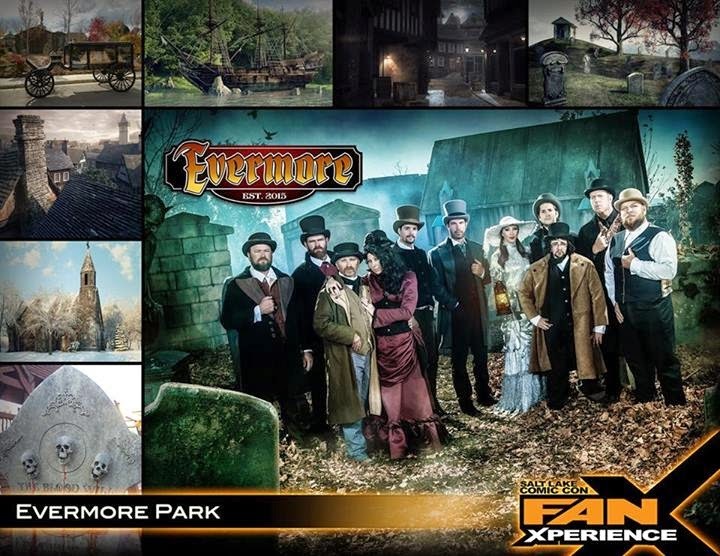 A new theme park, by the name of Evermore Park, was announced last week at the Salt Lake Comic Con FanX (April 17th-19th, 2014). Evermore Park will be a fantasy theme park in Victorian London Era covering more than 45 acres. Evermore is being described an adventure park, with a fully immersive theatrical experience to rival Disneyland. Evermore will be opening in 3 phases, with the first phase to be completed in 2015. Evermore will be open year around and covers 3 seasons: autumn fest (haunt attractions), winter fest (lighting displays), and summer fest (fantasy carnival). The Park will include elaborate gardens, attractions, a bay and retail shops. "The park will also feature a three acre lake, a 2 acre town square with a performance stage, four elaborate gardens, and five large attraction spaces, all staffed by a large cast of professional performers." The main courtyard and retail shops will be free access with the individual attractions will be ticketed separately. The Evermore Park vision comes from Ken Bretschneider, the creator of the Evermore Pumpkin Fest. Ken registered the Evermore Park, LLC in September of 2012. The Evermore Pumpkin Fest hosted more than 5,000 people at Ken's home in October for the Pumpkin Fest, to celebrate the announcement for the Evermore Park. 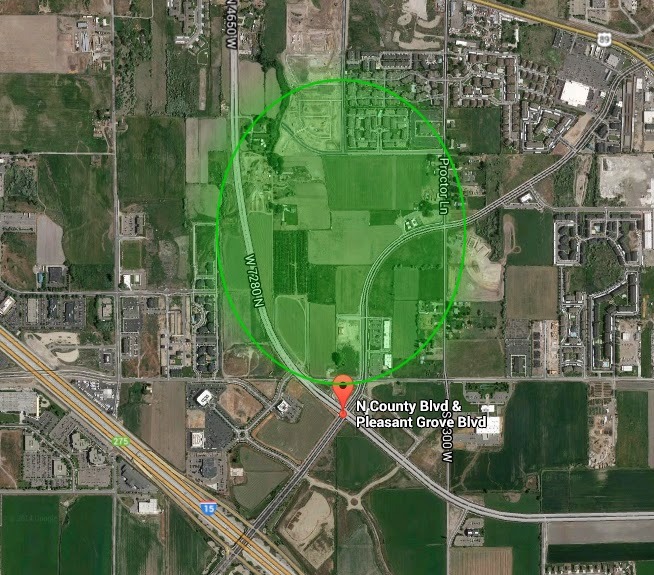 Evermore will be built in Pleasant Grove, just north of just north of Pleasant Grove Boulevard and North County Boulevard..
Construction is expected to start this spring with a goal of having a good portion completed by Christmas. It is expected to fully open in 2015. VMware Security Advisory VMSA-2014-0004.6 reports that a number of VMware product suffer from the OpenSSL "Heartbleed" security vulnerability. This includes ESXi 5.5, vCenter Server, VMware Workstation and a number of other products. Patches are now available for download. 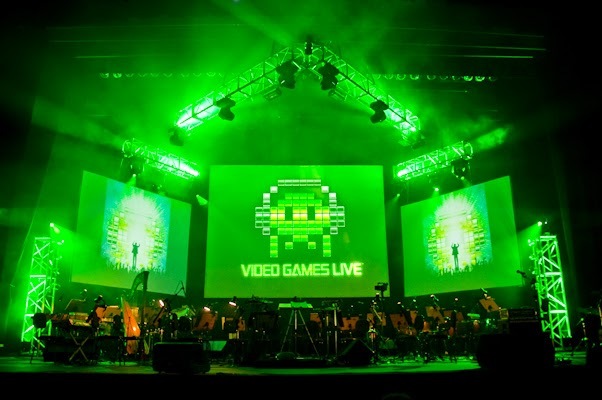 Video Games Live is coming to Utah on September 6th. Tickets have gone on sale today. The event is being hosted by the Utah Symphony at the Abravanel Hall. Tickets can be purchase for Video Games Live! at ArtTix. There is an 11am and 8pm showing. Prices start at $18. 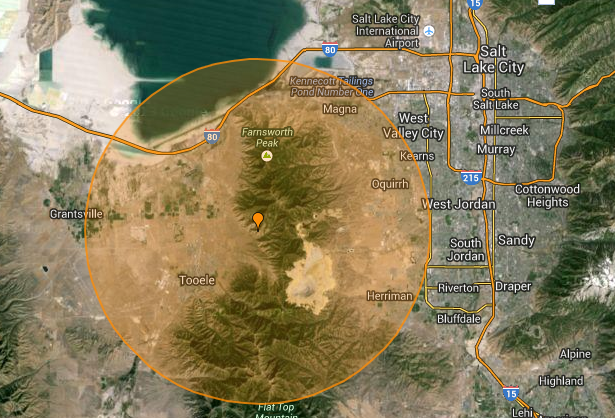 "Geological Survey reported a magnitude 3.2 earthquake that was felt in the Salt Lake Valley Saturday night. The incident occurred at about 9:23 p.m., and a follow up press release form the USGS stated the earthquake occurred about 4 miles northeast of Tooele." Bethany and I believe this may have been the first earthquake either of us can ever remember actually feeling. My brother introduced me to to this simple online hacker puzzle game by the name of "Untrusted" (or "The Continuing Adventures of Dr. Eval"). The game was written by an Alex Nisnevich and a Greg Shuflin. Although the game is a "rougelike" game, there is a fundamental difference. Rouge was a dungeon crawler. Untrusted is a puzzle game requiring simple hacking skills.